� 300 Mbps 802.11n speed. � 2 x 3 dBi external antennas boost signal to extend WiFi coverage up to more 200m. � One button extension help to extend WiFi coverage easily. � Smart WiFi Signal Strength LED help to choose optimum location easily. 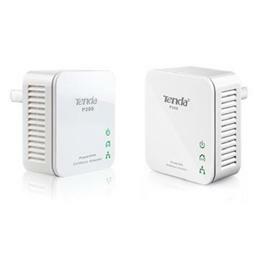 � Compatible with main brands 802.11n standard wireless routers and WiFi DSL.